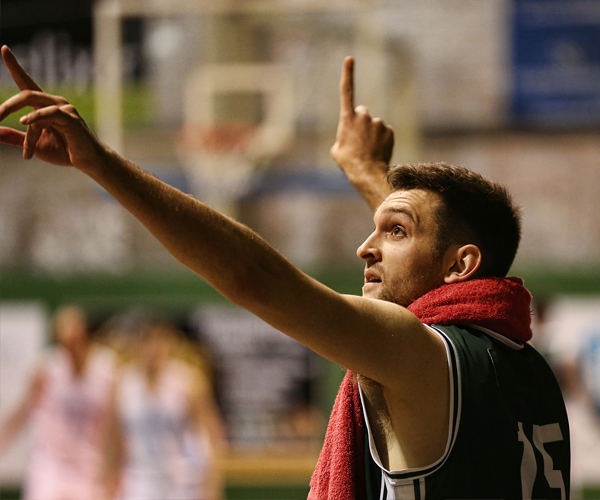 The SBL Pre-Season Blitz Tournament will take place on March 3 & 4 at Warwick Stadium where all teams will play off in several exhibition matches prior to the regular season tipping off on March 16. 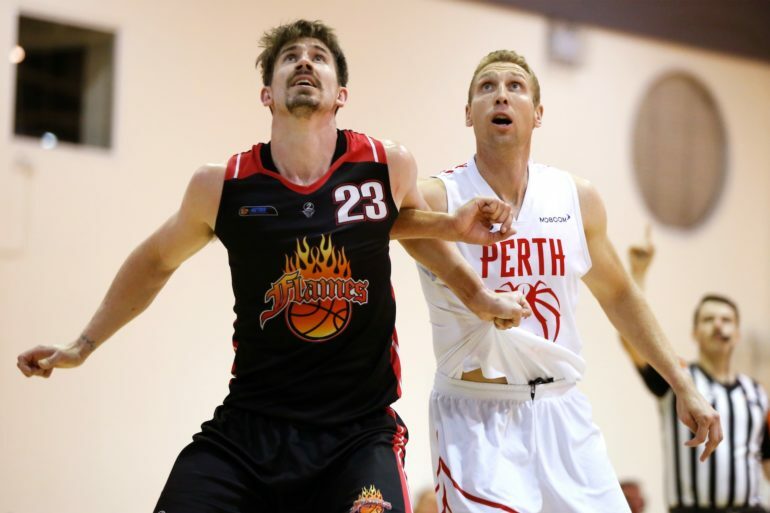 Round One will tip-off with a bang, featuring the unveiling of the 2017 Championship banners for the Perth Redbacks Men and the Perry Lakes Hawks Women on their home courts. 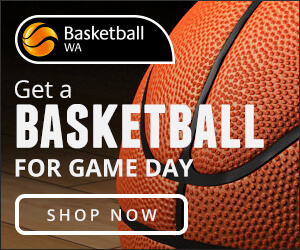 The Chambers Franklyn Joondalup City Wolves will formally host their first official SBL game in their new state-of-the-art stadium at HBF Arena with a Blockbuster match-up with the Willetton Tigers on Saturday March 17. 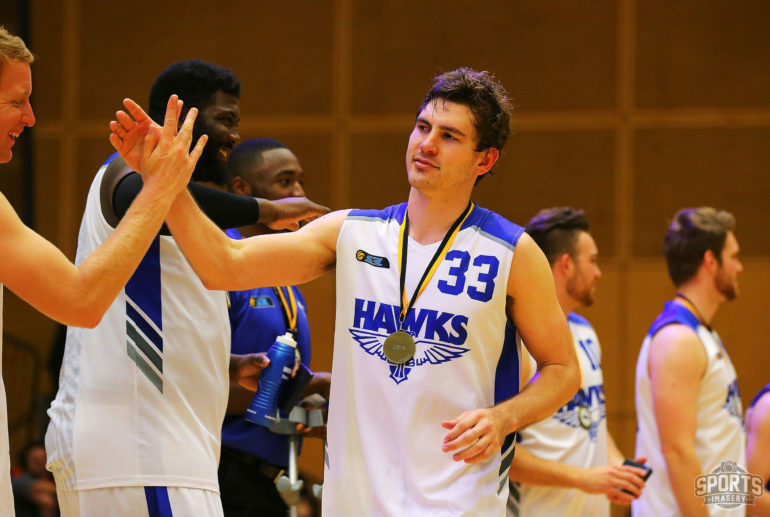 2017 runners-up Mandurah Magic won’t have to wait long to get their first look at redemption against the Lady Hawks, meeting in Round One at Bendat Basketball Centre. Again in 2018, all games over the Easter Weekend will be played on a blockbuster Thursday night with six venues all hosting games before the league takes a break for the Easter long weekend. Geraldton and Goldfields will both have a general bye over the Easter round, later playing back to back games against each other in Week 12. Working with RSL WA, Anzac Round will take place again in Week 6 of the competition with the Willetton Tigers and Kalamunda Eastern Suns continuing their Anzac Day game tradition, along with Cougars v Senators and Magic v Redbacks all showcasing games on the Wednesday afternoon. 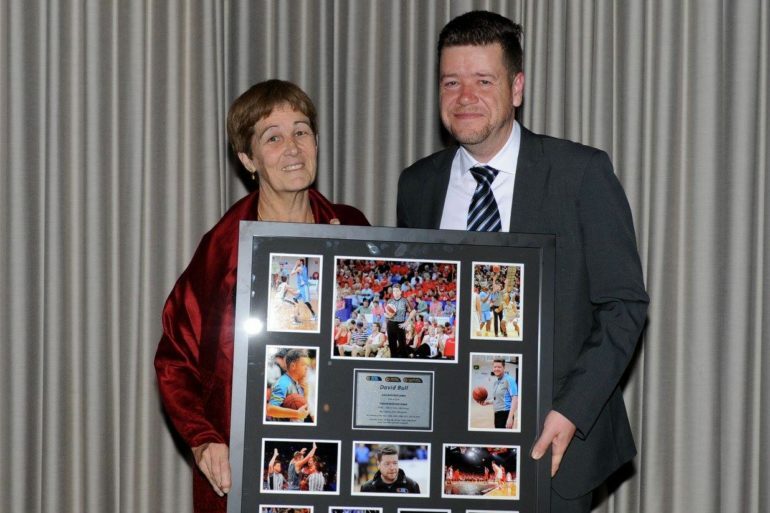 Following the successful introduction of Women’s Round in 2017 to celebrate and promote women’s basketball, the SBL will host this specialty round again in 2018, aligning with Mother’s Day in Week 9 with all women’s games being played after the men’s games. Rivalry Round in Week 12 and Heritage round in Week 16 have again been added to the 2018 schedule. 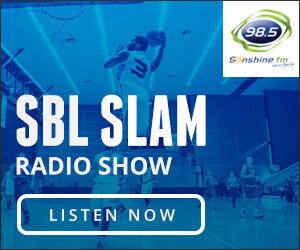 Keep up to date with all the off-season news and signings via the SBL website www.sbl.asn.au or via Facebook and Twitter @WA_SBL.